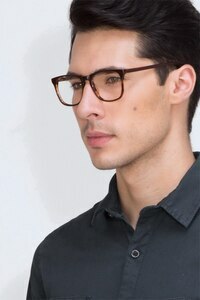 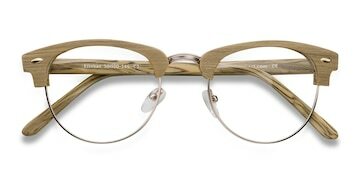 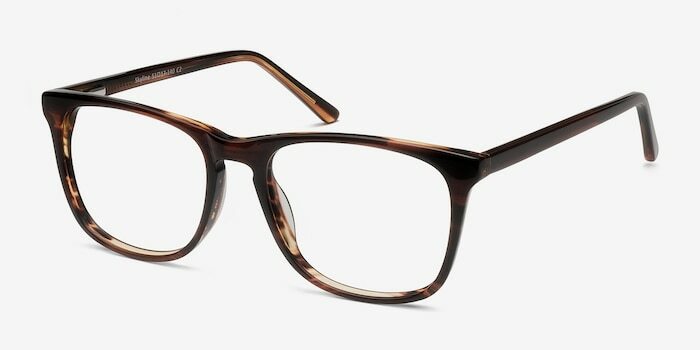 Take your style to the next level with these brown striped eyeglasses. 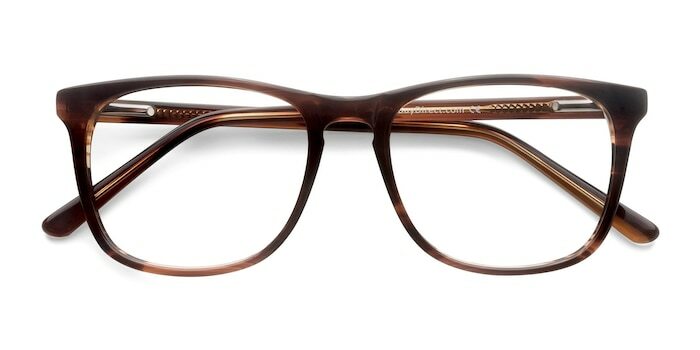 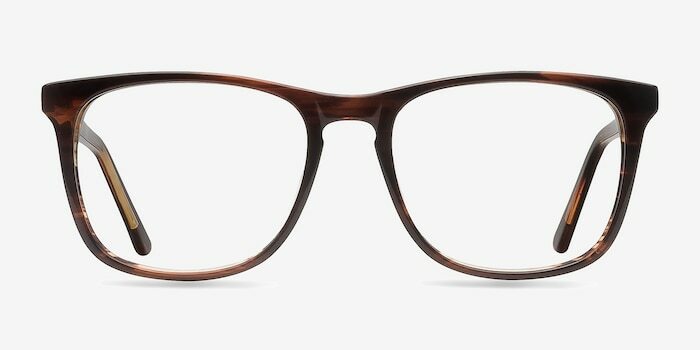 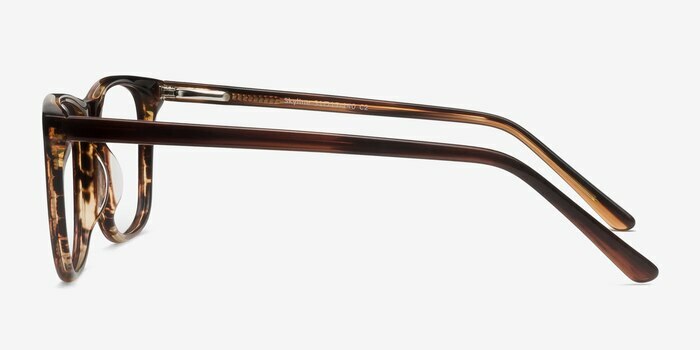 This distinguishing frame features a semi-transparent subtly caramel streaked acetate finish that glimmers when it catches the light. 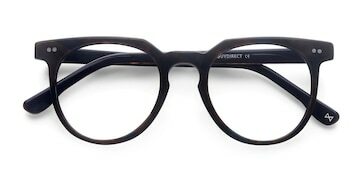 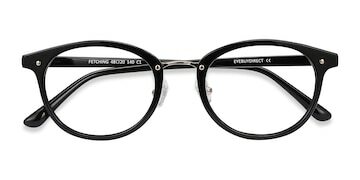 Square shaped lenses, keyhole nose bridge, and flexible spring hinges generate a look that is perfect for both men and women.